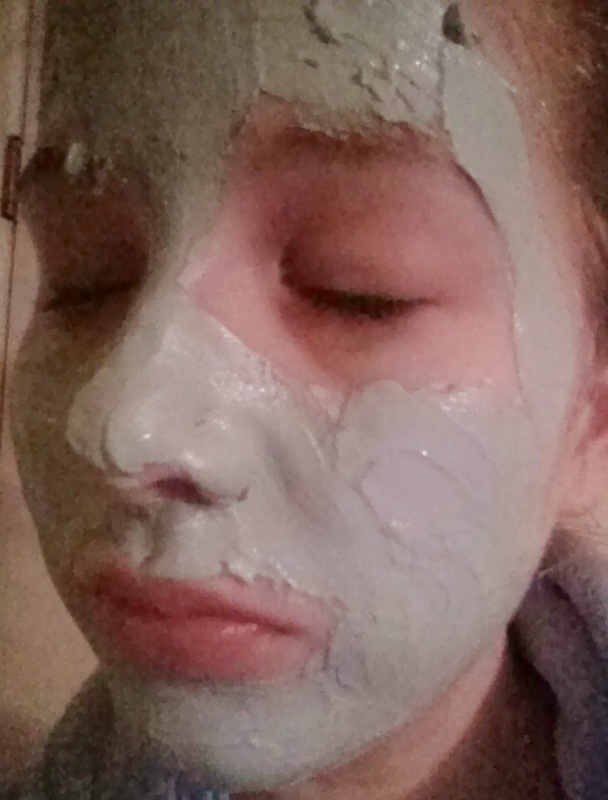 I love a good face mask, and I recently took some time to pamper myself with Montagne Jeunesse's Virgin Olive Oil Face Masque* ($1.99/15g). These masks come in single use packets, which are affordable, and a great way to try out a bunch of different formulas! - Sensitive Skin" - Farley Co.
Montagne Jeunesse's Virgin Olive Oil Face Masque is bright green in colour (sorry, my phone camera didn't quite pick up the true colour!). 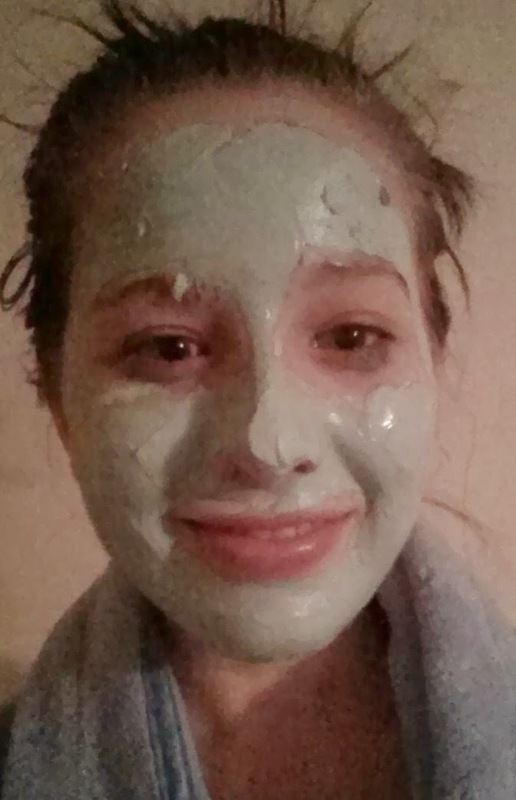 Whenever I imagine a face mask, I picture it being bright green - that's what we always see in the movies, right? This formula is pretty thick and creamy, and there's just enough to apply a thick coat all over your face. This mask has a nice light scent that does actually remind me of olive oil! This scent isn't overpowering, and I found it quite calming. This mask does start to harden after about 10 minutes, and it can start to feel a bit tight. By about 15 minutes my mask was almost completely dry, and I took some warm water and cleanser to remove everything. It did take a little bit of extra elbow grease to fully remove this mask - you might want to use a washcloth. I always follow my masks with a toner, to make sure that I've removed absolutely everything. My nose was left a bit red, but that went away in a matter of minutes. My skin felt refreshed, cleansed, and lightly hydrated! I don't think that this mask works miracles, but it smells nice, it's relaxing, and it did benefit my skin. If you're looking for something to feel pampered on a budget, I would highly recommend Montagne Jeunesse's face masks! There are a ton of different formulas, so there's sure to be something for everyone. I think that the Virgin Olive Oil Face Masque is best for anyone with normal/dry skin that just wants a bit of a refresher and light hydration. Have you tried any of Montagne Jeunesse's face masks? Which one is your favourite? this sounds nice but the nut oil one just smells soooo good! I love these little packages of facial goodness and often pick one up when I'm at the drug store. I love the "classic" green mud look. It's like an instant expectation gratification for a relaxing pampering product. I had the nut oil one and it smelled so good! Not a fan of drying masks though.